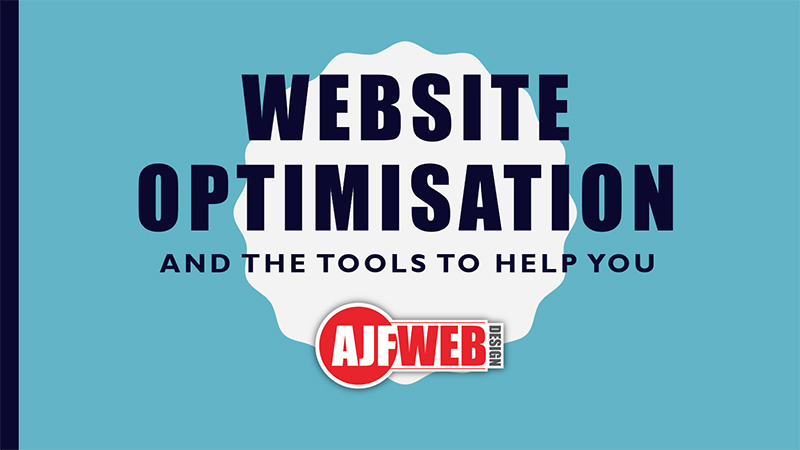 So I decided to use some of my illustration and animation skills coupled with editing techniques and created a short, around 1.15 minutes, advert for AJF Web Design. If it get good feedback you can expect to see more, I have already had an enquiry about animated videos from one client so will wait and see what everyone else says? The all new Christie Row website is now live! 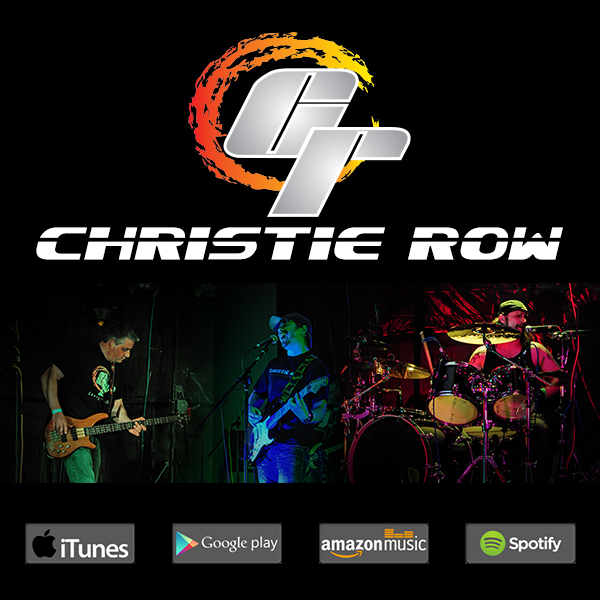 Head over to christierow.com and check their music, buy some merchandise and find out more about the band. 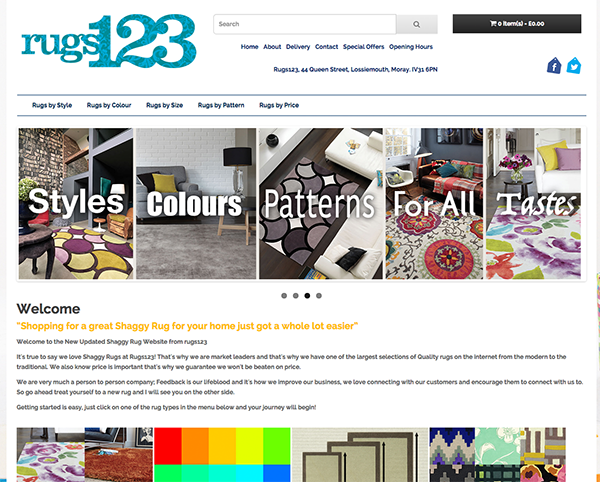 This was another ecommerce project that required a lot of time to get filters and options in place so that customers have a far more searchable website that will allow them to find and buy their desired item far more quickly. The design is responsive so it works across all devices.